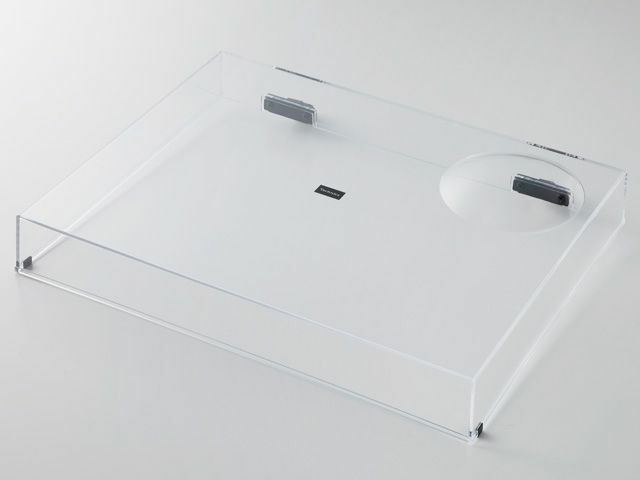 This dustcover is specifically designed for the new Technics SL-1200 and SL-1210 GR turntables. It is the same shape as the MK2 and MK5 covers, but has a different badge and comes with 2 hinges. This is a genuine Technics spare part (articlenumber TTPA0683).